CG PPHT 2019 Answer Key – After the commencement of the exam, the conducting body will release the CG PPHT 2019 answer key on its official website cgvyapam.choice.gov.in. It is expected that the official answer key is going to be available in the second week of May 2019. Chattisgarh Pre-Pharmacy test (CG PPHT) is scheduled to be held on May 02, 2019, at the allotted exam centre. 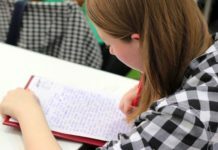 According to the prescribed marking scheme, +1 marks would be given on each correct response and there is no negative marking on an incorrect answer. The CG PPHT 2019 Answer Keys will help the candidate to cross-check their and to estimate the marks. 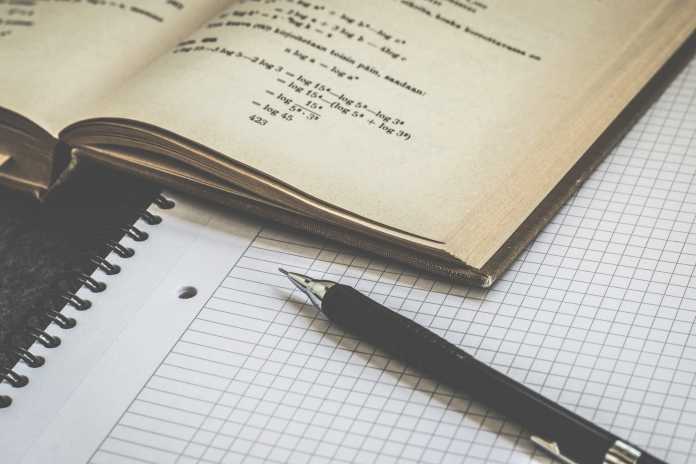 Check more details about CG PPHT 2019 Answer Keys on this page. CG Vyapam Answer Key 2019 will be published the answer keys of PPHT. The conducting body has revealed the exam dates. Candidates can check the exam dates from below table and get an idea regarding when the answer key will be available for download. 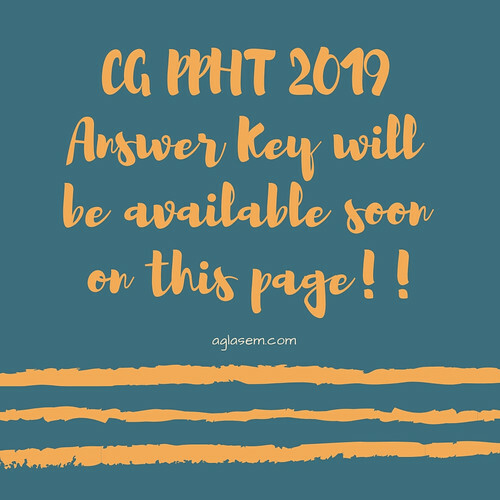 Answer Keys: The Answer key of CG PPHT 2019 is going to be released on the official website cgvyapam.choice.gov.in. To predict the score with the help of the CG PPHT 2019 Answer Key, the candidates will have to check the answers submitted in the exam with that given in the answer key. Then, as per the marking scheme, the candidates will have to allocate and deduct marks for the correct and incorrect answers. When all the questions will be checked, candidates will be left with their estimate scores. Marking Scheme: Candidates will be awarded 1 mark for every correct response and there will be no negative marking for an incorrect response. Note: For each entrance examination the marking scheme is different. Hence, the candidates should calculate the score as per the marking scheme for their examination only. How to download the CG PPHT 2019 Answer key? In the table above seek the name of respective CG entrance examination. Click on the link for CG PPHT 2019 Answer key link provided in front of the exam name. Check the answers and calculate the score with the help of it. Once the preliminary answer keys will be released and the objection to answer keys can be raised by sending at [email protected]. The corrected version of the final answer keys will be uploaded by the official body. The final answer key will help the board to prepare a rank list of the candidates and according to the Final Answer Key, the result will be declared. The candidate will able to download the answer keys from the official website. The result for CG PPHT 2019 will be announced after the releasing of the final answer key on the official website cgvyapam.choice.gov.in. Candidates can access their scorecard by providing the login credentials such as roll number and date of birth. After submitting the details, candidates can see their score and rank obtained in the entrance test. 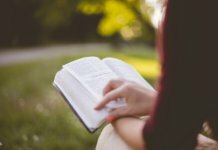 The candidate who will obtain the minimum qualifying marks as per the cut-off released by the conducting body is going to be treated as the eligible candidate to appear in the counselling process. Chattisgarh Professional Examination Board (CPEB) conducts the CG PPHT entrance for the purpose of granting admission to the eligible candidates in the courses such as B.Pharmacy and D.Pharmacy. As soon as the candidates are done with the exam, the conducting body first releases the answer key for the candidates to evaluate the tentative result. Also, CPEB publishes the cut-off list after the result declaration and on the basis of the concerned list, the candidates are shortlisted for the counselling session.